Linux Mint 12 is the latest edition of the popular Linux distribution. 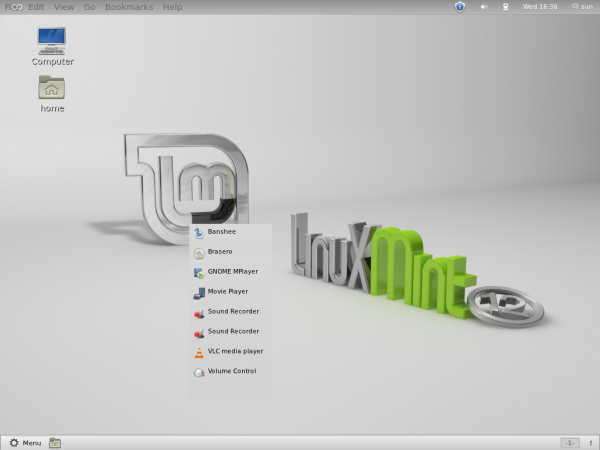 Not to be confused with Linux Mint Debian Edition (LMDE), the version of Linux Mint that is based on Debian, Linux Mint 12 is based on Ubuntu Desktop. 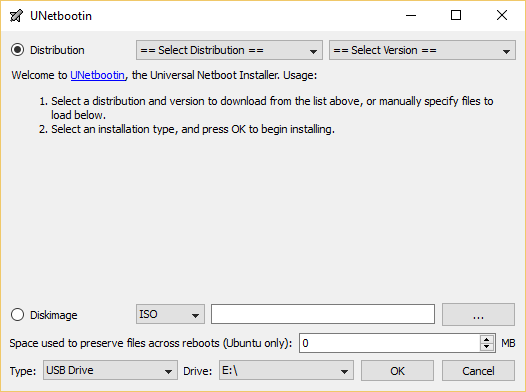 This release, code-named Lisa, comes with more desktop options than you would normally find on a Ubuntu-based distribution. 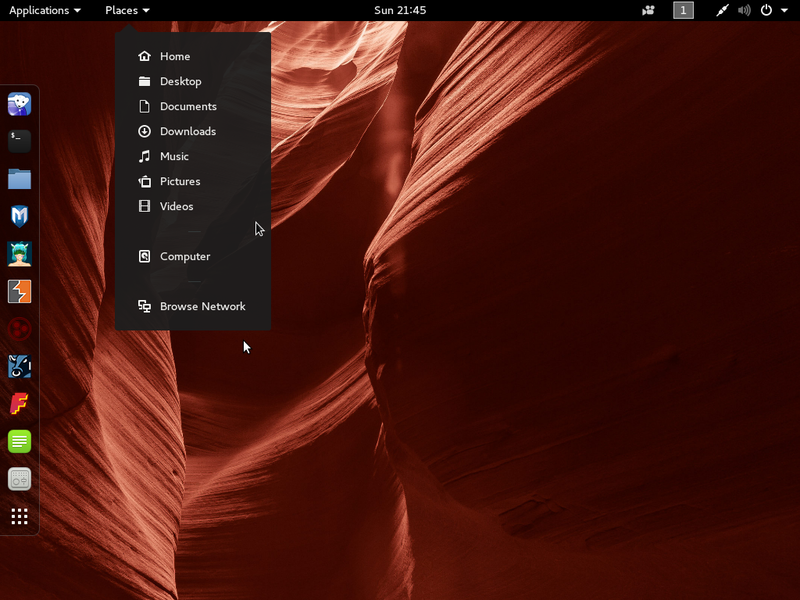 That of course has much to do with the distribution’s developers attempt to find a compromise desktop for the mess that has become the GNOME line of desktop environments. Aside from the situation with the desktop environments, almost everything else about Linux Mint 12 remained the same. First, as with previous releases, there is a DVD and a CD installation image for both 32- and 64-bit platforms, with the DVD image loaded with free and non-free applications and multimedia codecs, while the CD image ships with only free applications. And with regards to the installation program or the installation process, nothing changed, too. Still the same Ubiquity installer, that lacks support for disk encryption and LVM, the Linux Logical Volume Manager. But if you tweak the system a bit, you can get a lot more desktop environments to play with, even Unity (Ubuntu). 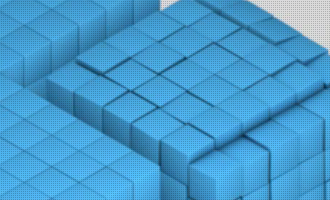 While the different desktop environments offer a slightly different user-experience, there are certain aspects they all have in common. 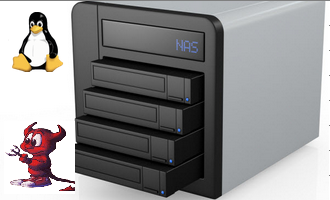 And it all is informed by the suite of installed applications and the default system configuration. For example, if a printer that has a compatible entry in the printer database is connected to the system, it is automatically configured. 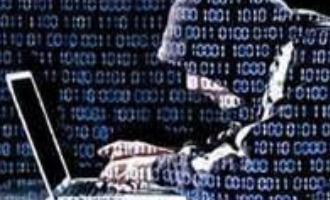 And assuming the system is installed using a DVD image, Totem, the default video player (VLC is the other installed option) will play any encrypted video DVD, while audio CDs will be played using Banshee. And with Adobe Flash and Java JRE installed, Firefox, the installed Web browser, will render any Flash content and pass the Java test. One last feature of note common to all desktop environments, is that the overlay scrollbar is not installed by default. So, you get to see the standard scrollbars in any application. 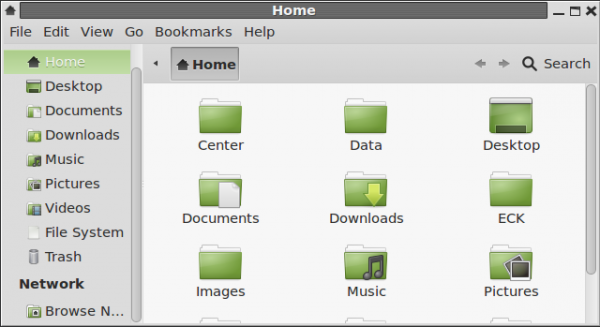 For example, in Nautilus, the file manager. Ok, now that we have the common aspects out of the way, let’s see what type of user-experience each desktop option offers. And what better option to start of with than withthe most despised (is that true?) desktop environment in the free software universe. 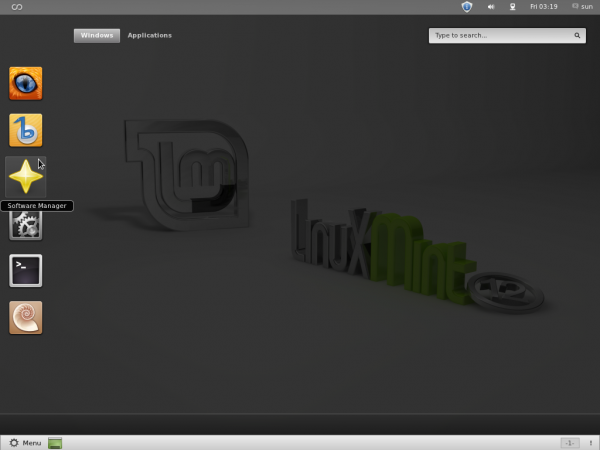 GNOME 3 Desktop in Linux Mint 12 is, in a sense, unique> And I am not exactly sure whether it is unique in a good way, a bad way, or somewhere in between. 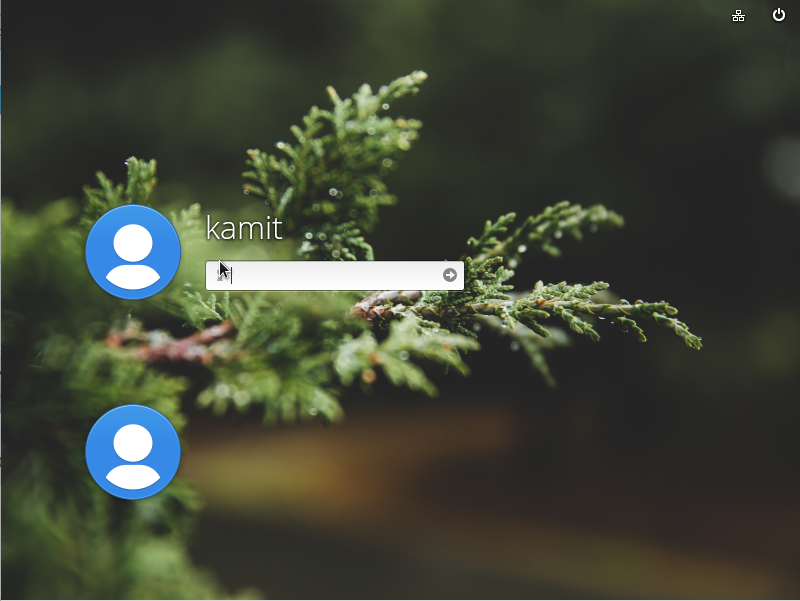 It is a GNOME 3 desktop with a Mint GNOME Shell Extension (MGSE), one that gives it the effect of running two desktops in one. 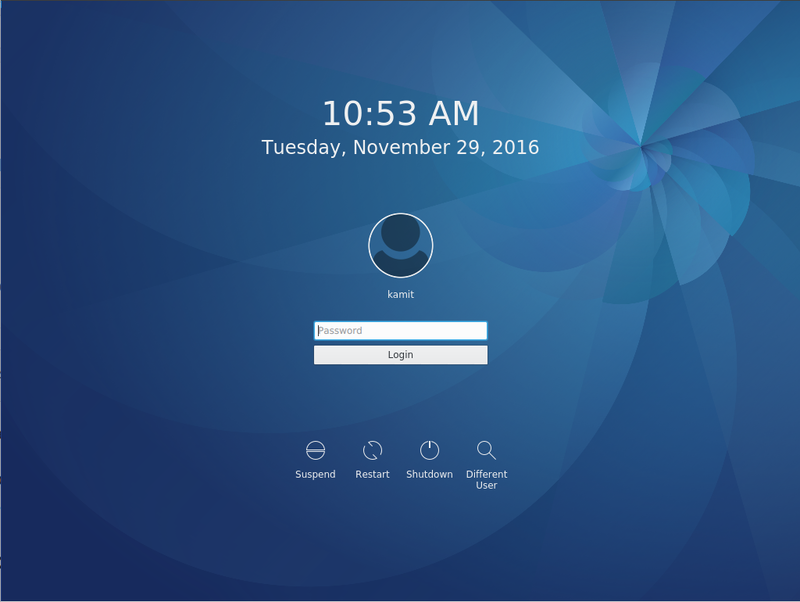 From the top panel, you get access to standard GNOME 3 features. 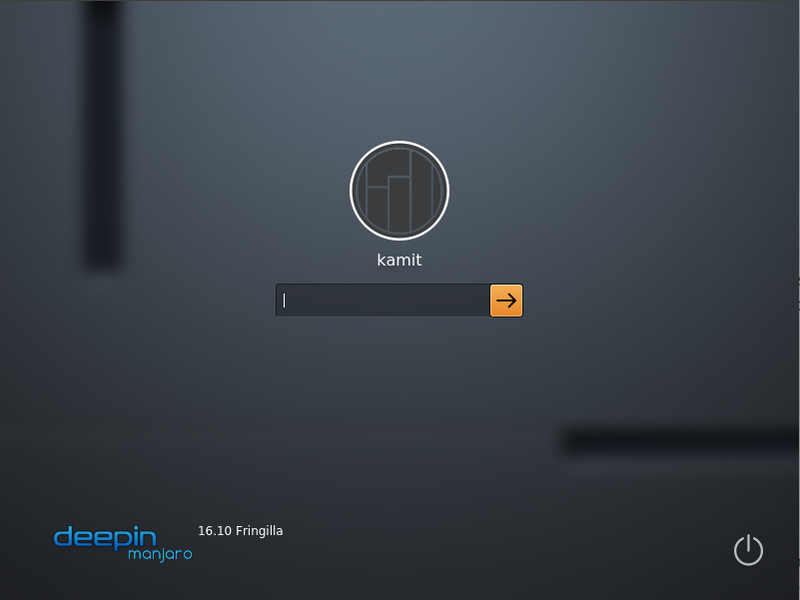 And in the bottom panel, you get access to the same set of applications, but with an MGSE twist. The menu style looks closer to the Lancelot menu than any other menu style. By default, this extension comes with one virtual workspace. While working on that workspace, any new application you start automatically creates a new workspace. And if an application is moved to the new workspace, another one (workspace) springs up. Closing an application window from a workspace, “kills” the workspace next to it and drops you into the Activities window (of GNOME 3). For me, it is not a very good experience. You almost never know what to expect when you click on the MGSE menu, at least when working in a virtual environment. You could click the menu’s icon and get the full menu, or click it and get the effect seen here. There should be a name for this. While GNOME 3 + MGSE appears to be slightly better than a stock GNOME 3 system, it is going to take the installation of a few more GNOME extensions to make it just work, and not get in the way, if that is even going to be possible with GNOME 3. 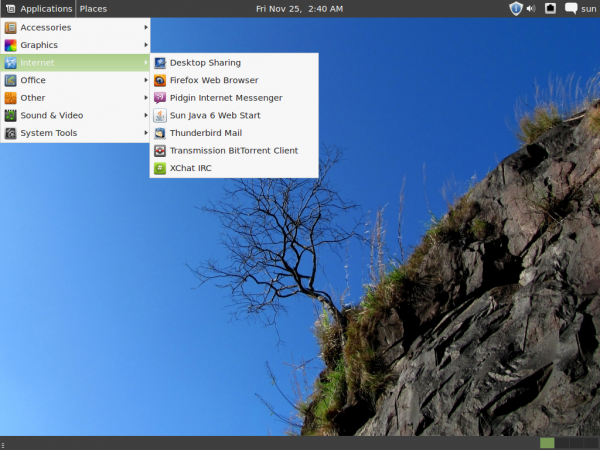 GNOME Classic is actually GNOME 3 Fallback mode. 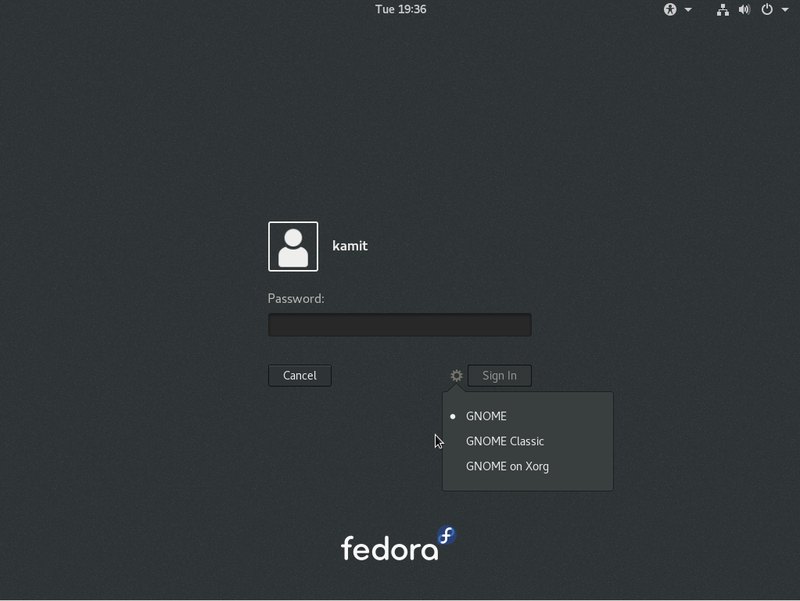 With the name, you might be tempted to think that it is GNOME 2, but it is not. “GNOME Classic” is a misnomer. 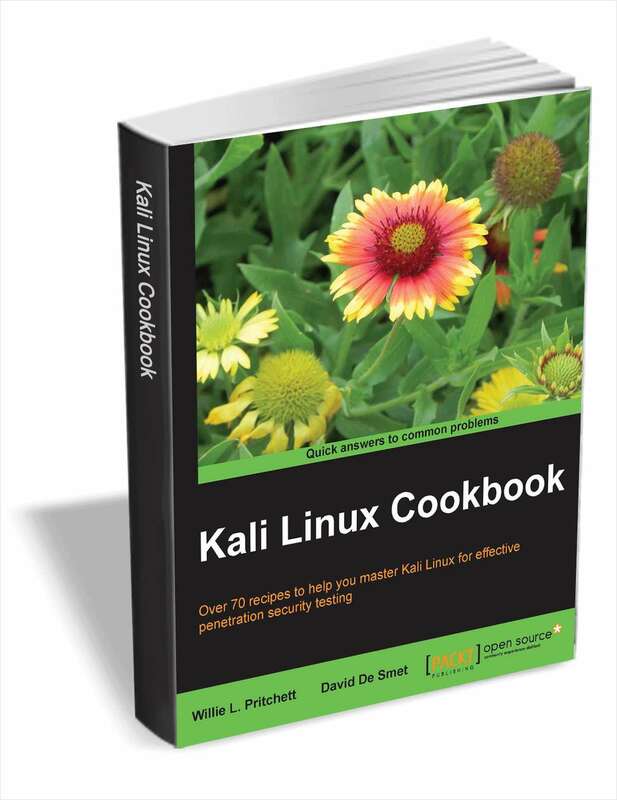 In any case, the user-experience is the same that you would have on any installation of a Linux distribution running GNOME 3 in Fallback mode. 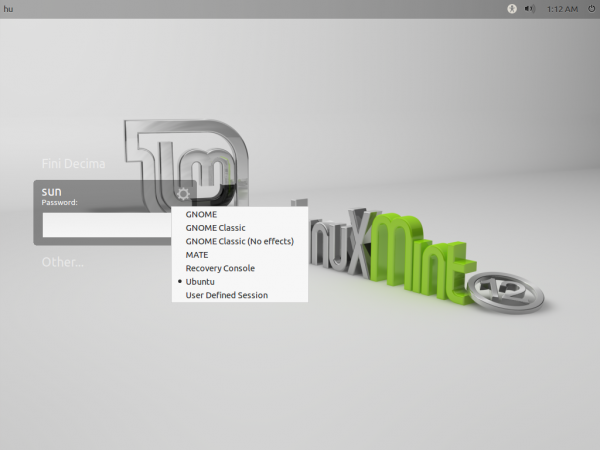 If I were a Linux Mint user, I would rather use GNOME 3 in Fallback mode than MATE. 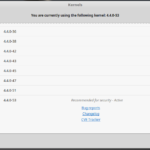 The user-experience in GNOME 3 Fallback mode is predictable. If you get too frustrated with the full GNOME 3, you might want to log into GNOME Classic, or GNOME 3 Fallback, to see if it works for you. My experience of Mint12… extremely frustrating so far. Broke the first install because the Firefox full screen add on won’t cleanly remove, leaves a crippled browser that has no address bar and will no longer work with the full screen add on anymore. The second install, I have a standard user that can’t log on to gnome3 desktop, it just goes back to the login prompt, can’t find any error messages so can’t fix it. I’ll probably go back to Mint11… or another distro entirely that is not lumbered with an experimental (aka broken) default desktop. As far as I am concerned, Linux is a tool to use not a toy to play with. If the primary interface is not workable, I move on rather than playing to make it work. 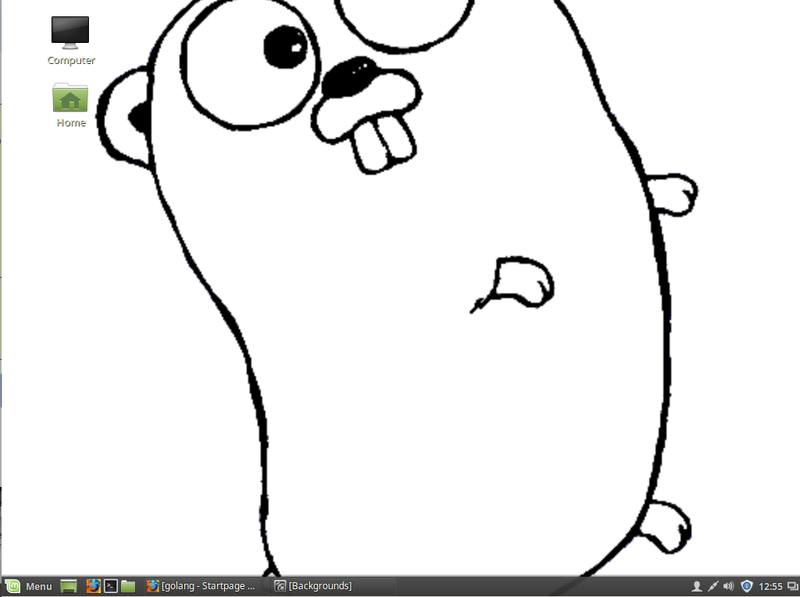 So far, byebye unity until it works, looks like byebye gnome3 for the moment too. You should try ROSA Marathon 2012. See ROSA Marathon 2012 review. At first when I started using Mint 12 had all kinds of problem, freezing,screen goes blank and some hardware problems with drivers. So I figure I would try backing everything up and do a complete install instead of a upgrade and now everything is working Great on my Aleinware M15 X. Been using mint 12 for around a month now and will never switch back to windows!!! 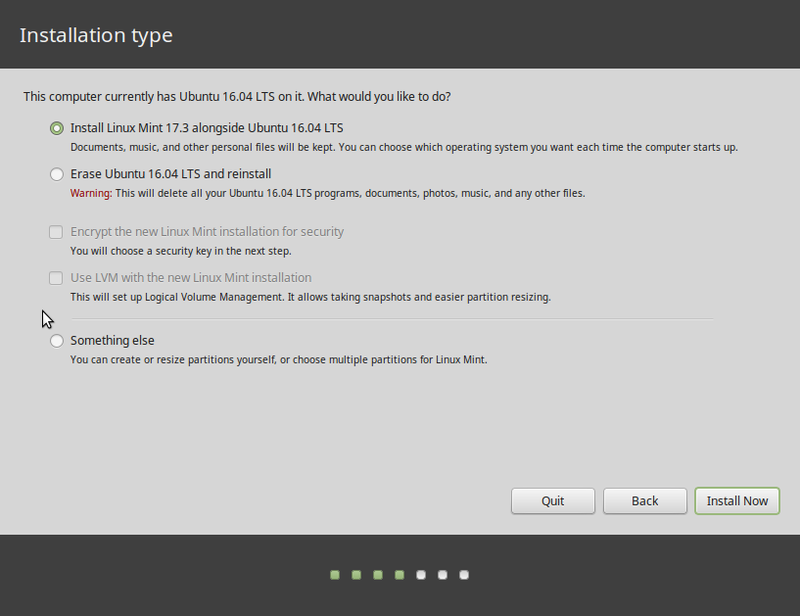 I have a fully updated install of Linux Mint 12 installed in a 100 GB test partition on my hard drive running on a quad core machine with 8 GB memory and an Nvidia GT 430 video card. With the latest updates installed I find Gnome (gnome-shell + MGSE) and MATE to be remarkably stable. With MATE I’ve added the MATE ‘Tridex’ repos so I get the latest fixes as soon as they’e uploaded to the update servers. 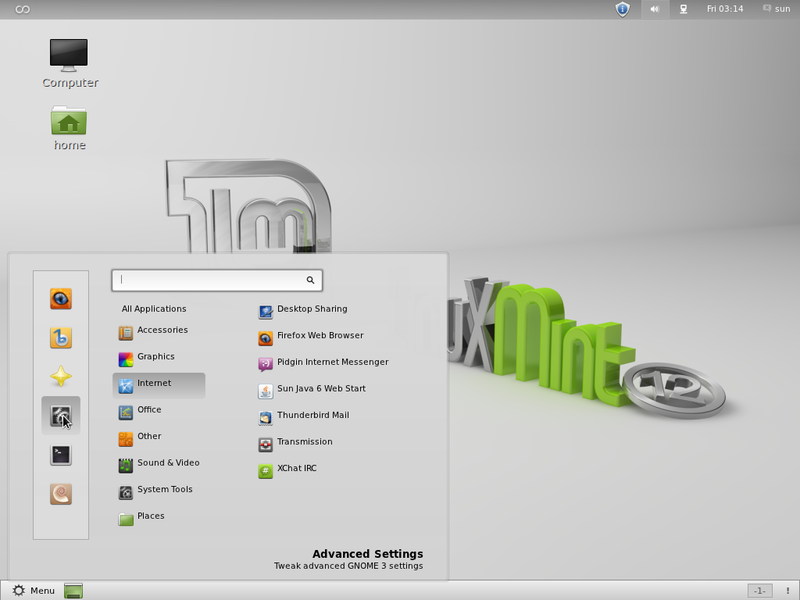 MATE was only included in Linux Mint 12 for feedback purposes in the first place and should be fully ready by Linux Mint 13. 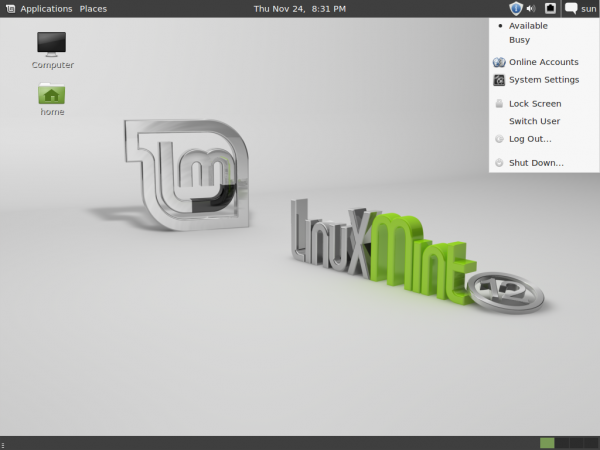 Even now though, those average users who have used previous versions of Linux Mint with Gnome 2.32 would be hard pressed to tell the difference between MATE and Gnome 2.32 after the latest round of updates. As far as the default ‘Gnome’ DE is concerned I rather agree that MGSE is rather an unfinished, clunky approach to making Gnome3/gnome-shell more comfortable to use than just plain vanilla gnome-shell. So it might be interesting to know that Clement Lefebvre has come to the same conclusion so he’s dropping the MGSE approach for Linux Mint 13 and is currently working on an entirely new fork of gnome-shell that he and the Mint devs are building to their own specifications. The new fork is called “Cinnamon” and is available for testing right from the Mint repos themselves so you can easily install it via Synaptic (install ‘cinnamon-session’ then logout, select ‘Cinnamon’ from the DE drop down menu and log back in again). It’s very alpha right now but what’s there is surprisingly stable as it was forked from the latest stable release of gnome-shell (3.2.1). I’m running it as my main DE at the moment and it’s looking very promising even in it’s very early state.